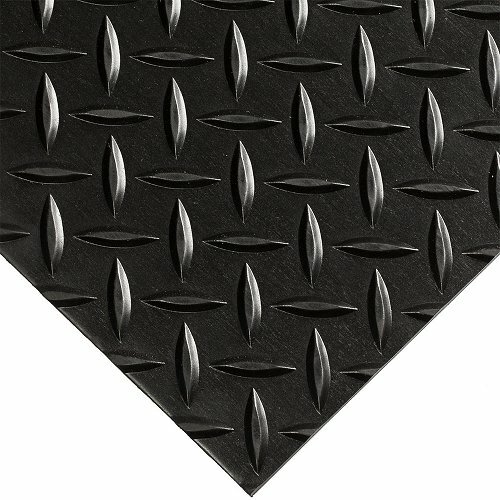 This mat is designed to protect personnel in areas with dangerous high-voltage equipment. It can insulate against as much as 30,000 volts of electricity. This mat literally does save lives!! 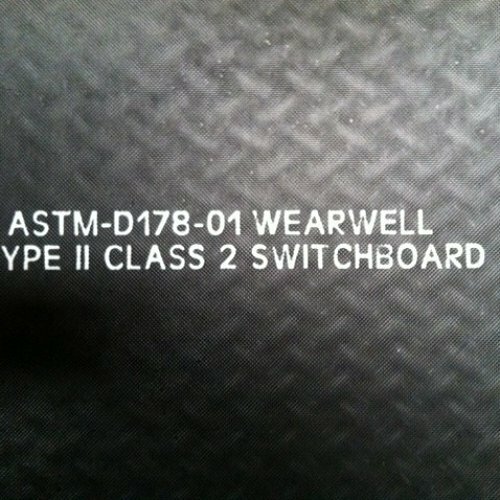 Diamond Checker Plate Switchboard matting conforms to ANSI/ASTM D-178-01 Type II, Class 2. Diamond Plate Military Switchboard protects your workers from deadly shocks generated by high voltage equipment. These mats are tested and proven to have a high Dielectric strength, however to provide a large margin of safety the maximum recommended voltage exposure is much less. The diamond embossed surface is easily cleanable.